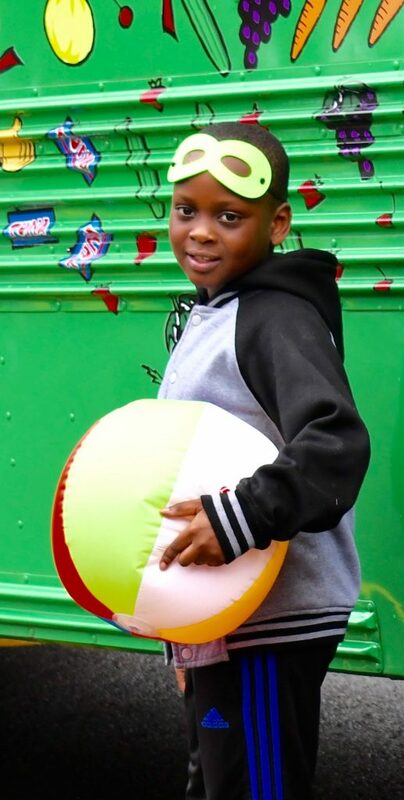 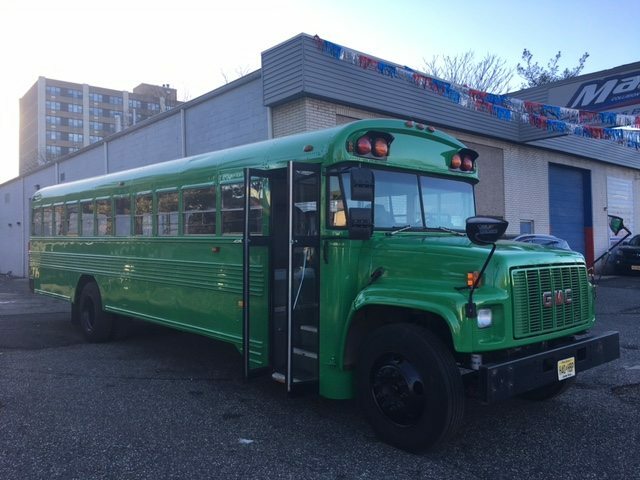 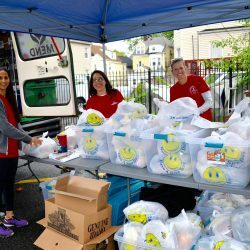 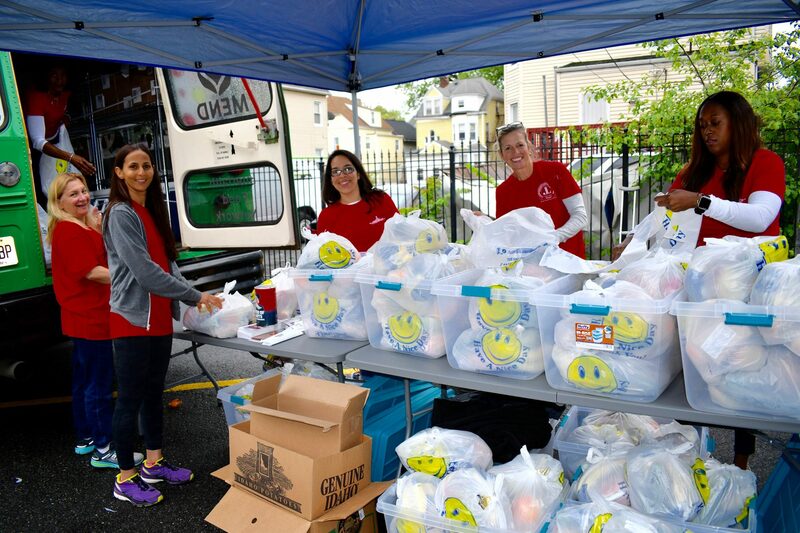 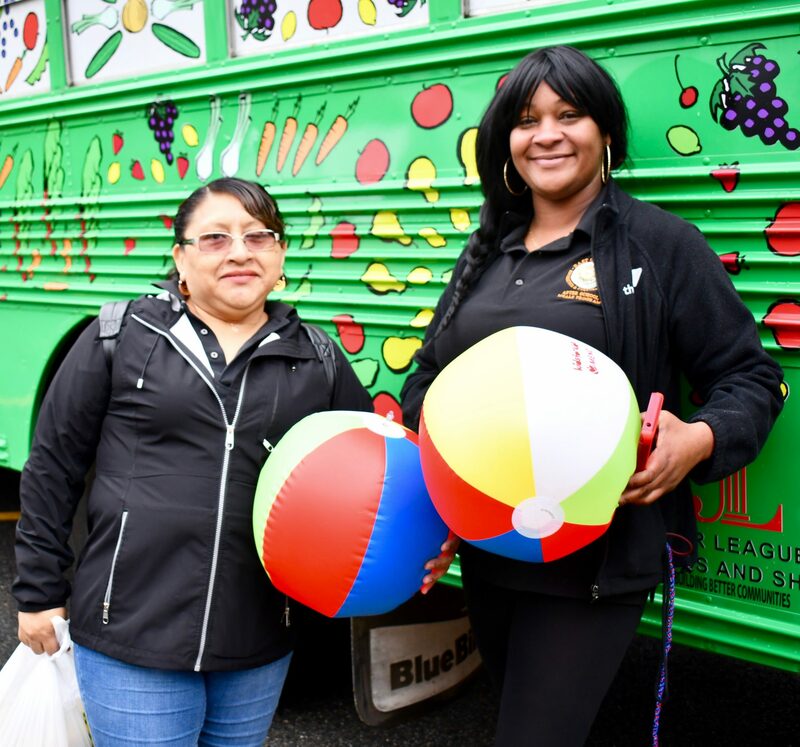 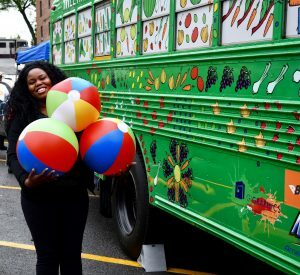 The Green Bean, MEND’s new food collection vehicle and mobile food pantry, is complete – and ready to hit the streets distributing more fresh and healthy foods to underserved communities in Essex County! 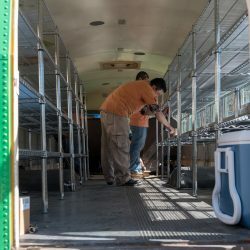 Why do we need The Green Bean? 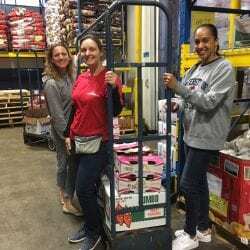 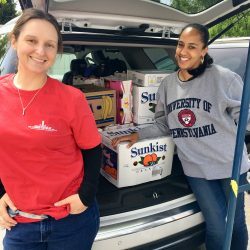 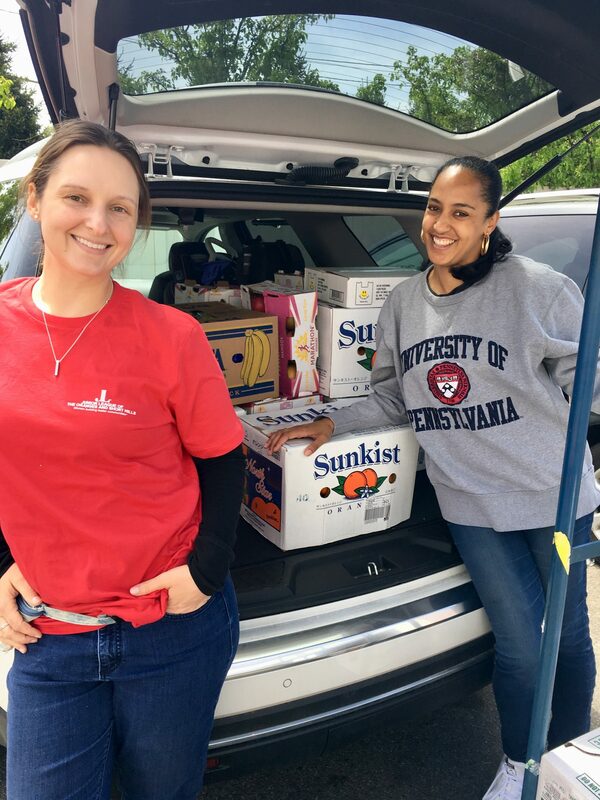 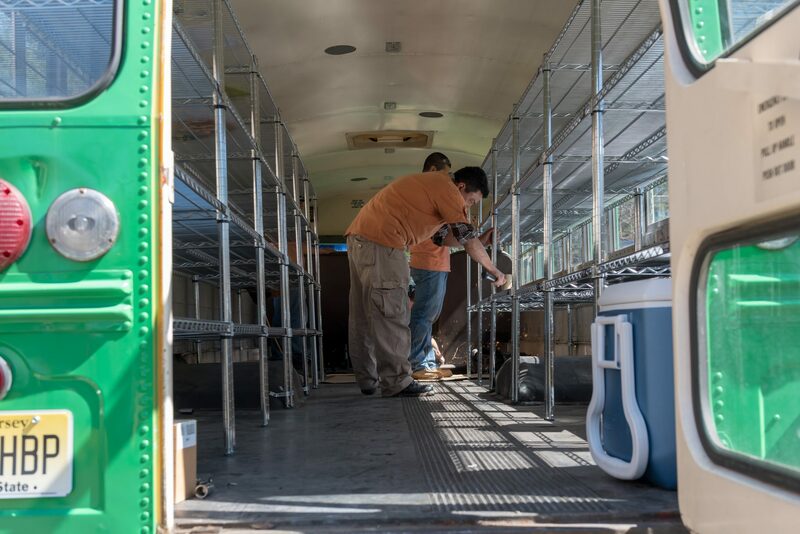 Many MEND pantries face logistical challenges in purchasing, transporting, storing and distributing fresh and healthy foods, given their transportation and space constraints, lack of refrigeration equipment, and other challenges. 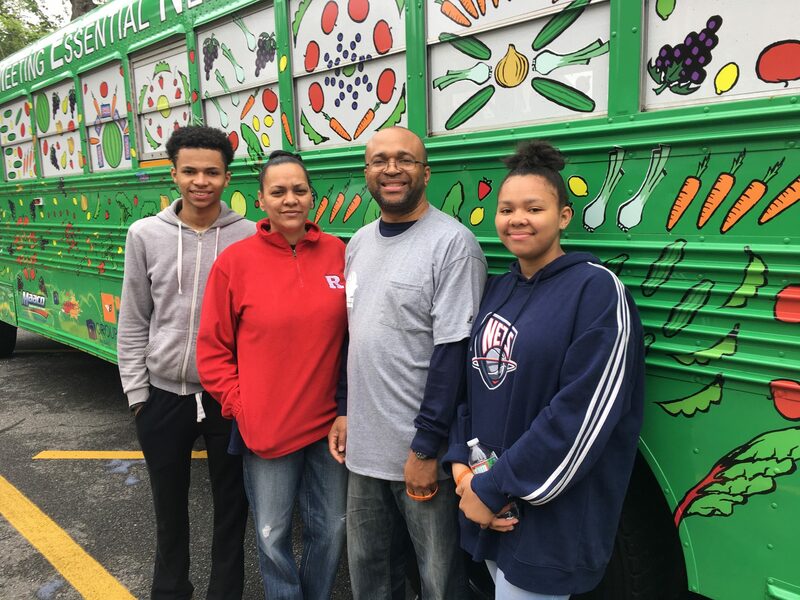 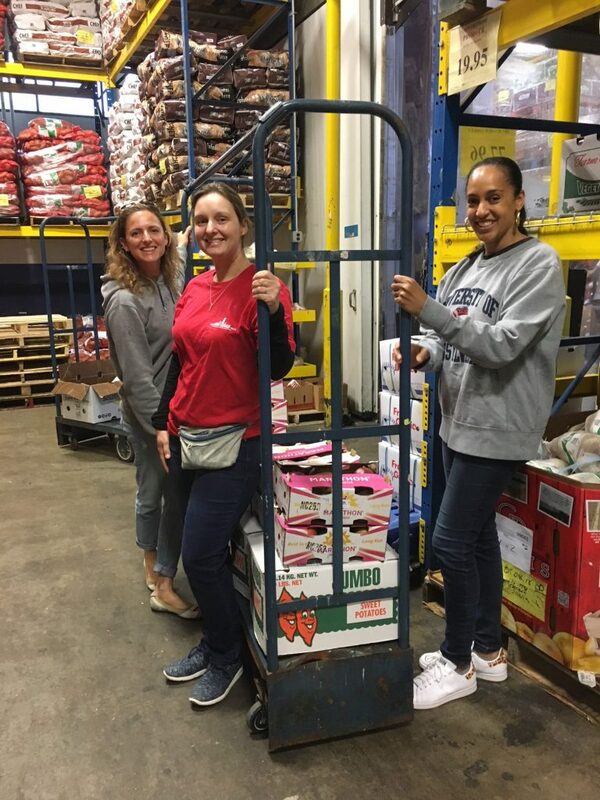 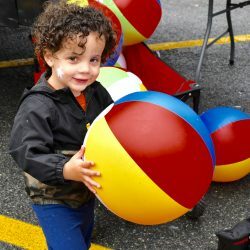 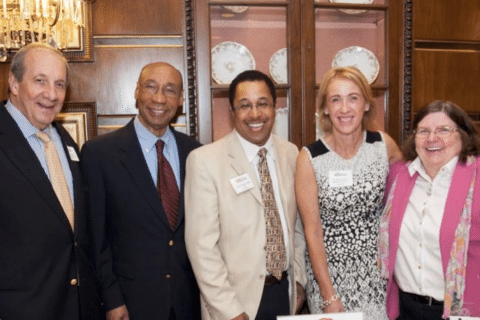 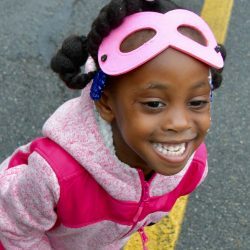 At the same time, the number of people served by MEND food pantries continues to rise, and many MEND patrons suffer from, or are at risk for, nutrition-related health issues, and may not have regular access to a variety of affordable and nutritious foods. 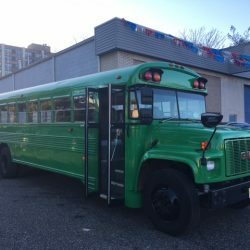 What will The Green Bean do? 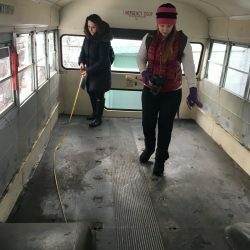 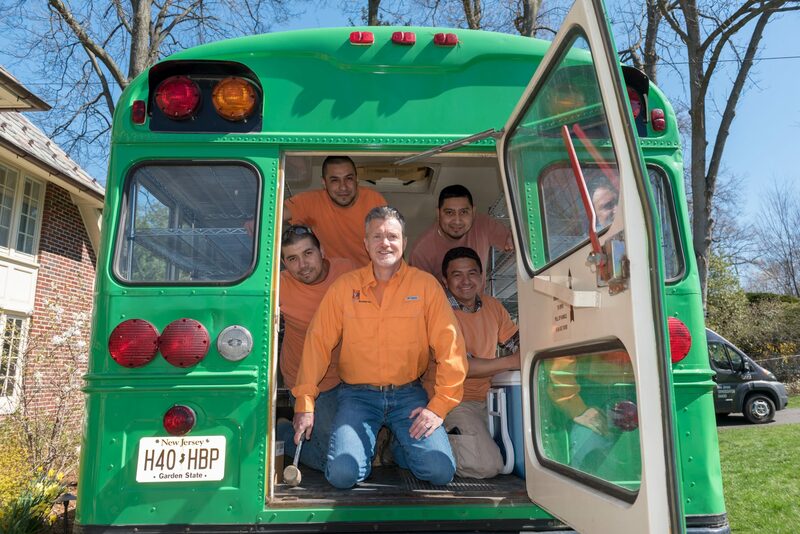 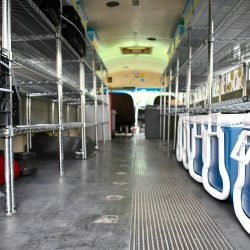 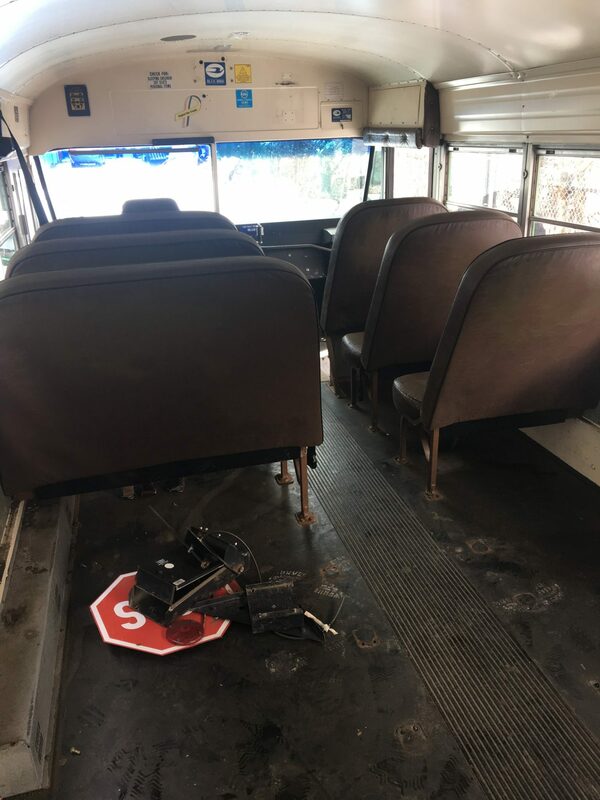 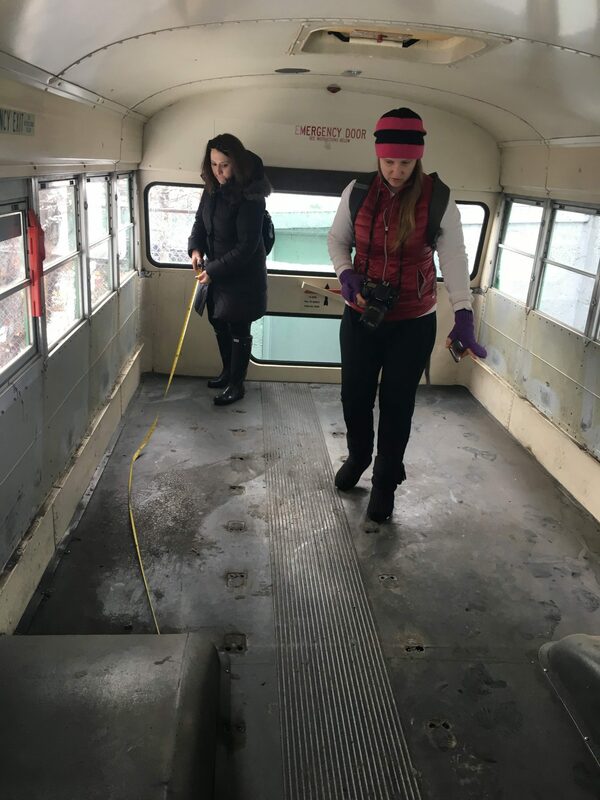 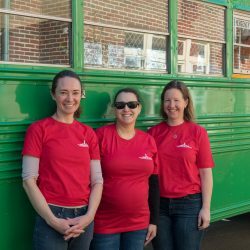 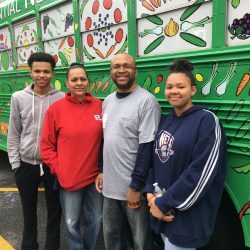 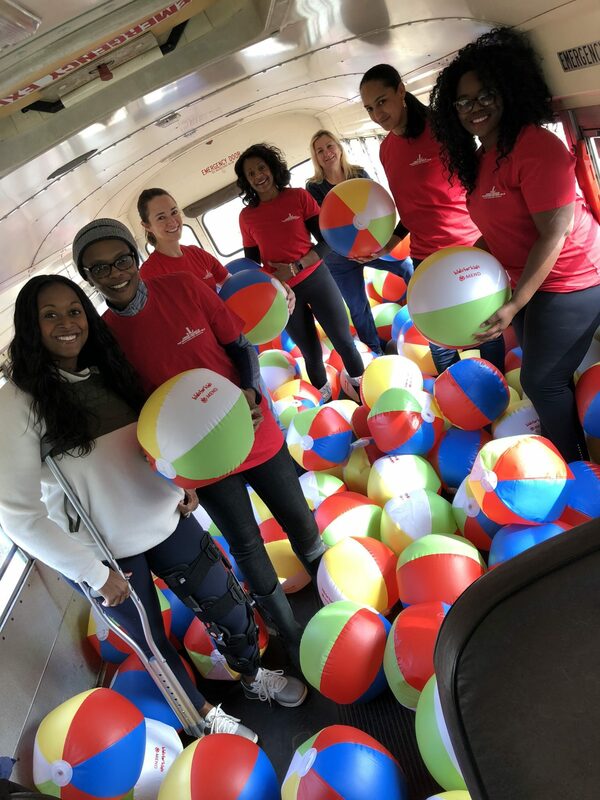 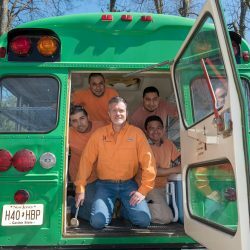 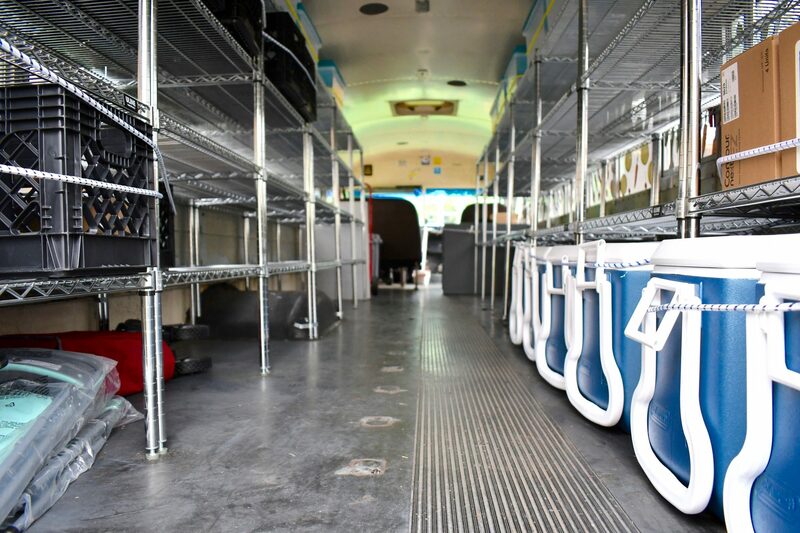 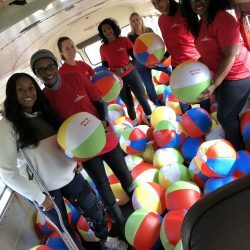 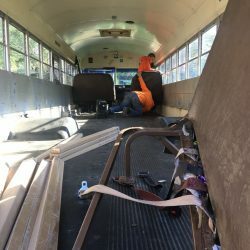 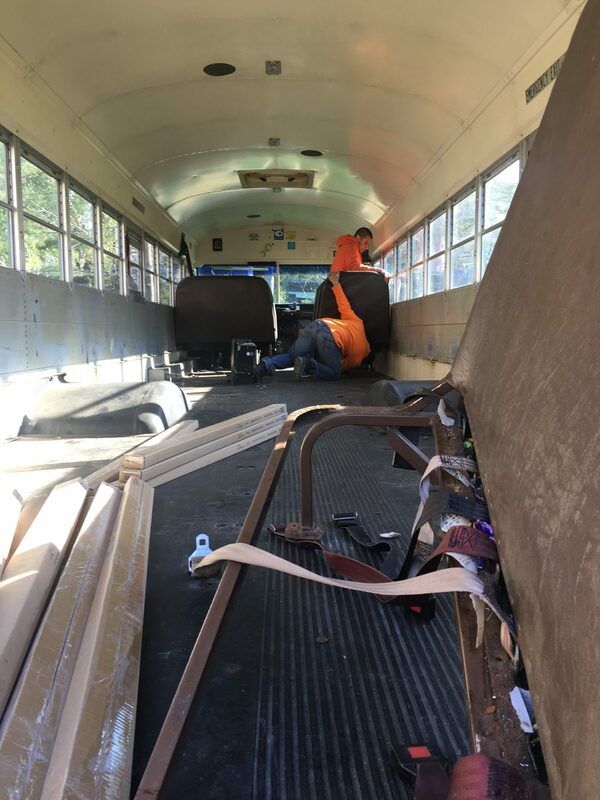 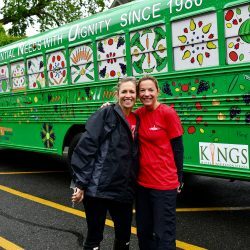 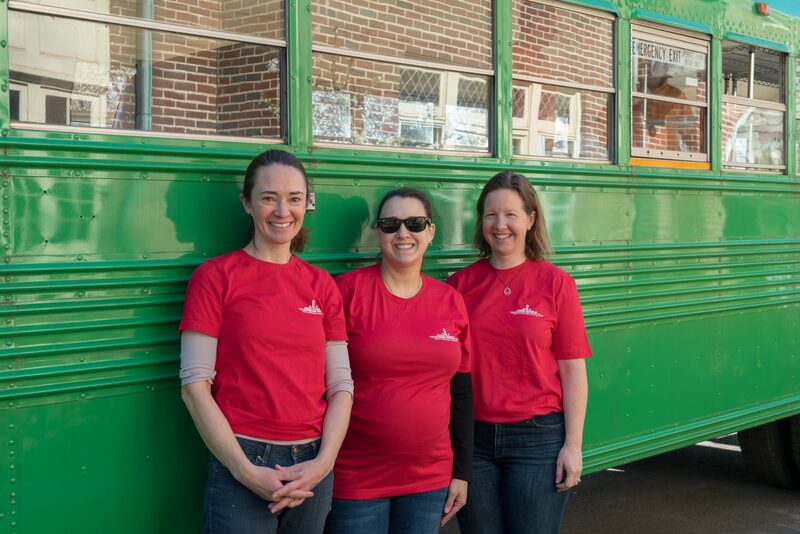 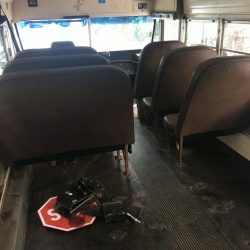 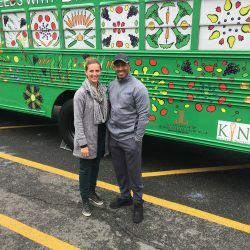 This converted school bus will collect fresh and healthy foods from the community and distribute it to MEND food pantries to supplement what they are able to provide to their patrons. 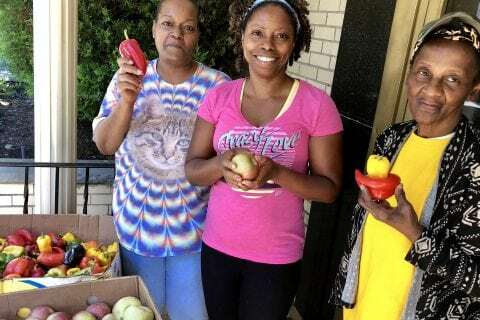 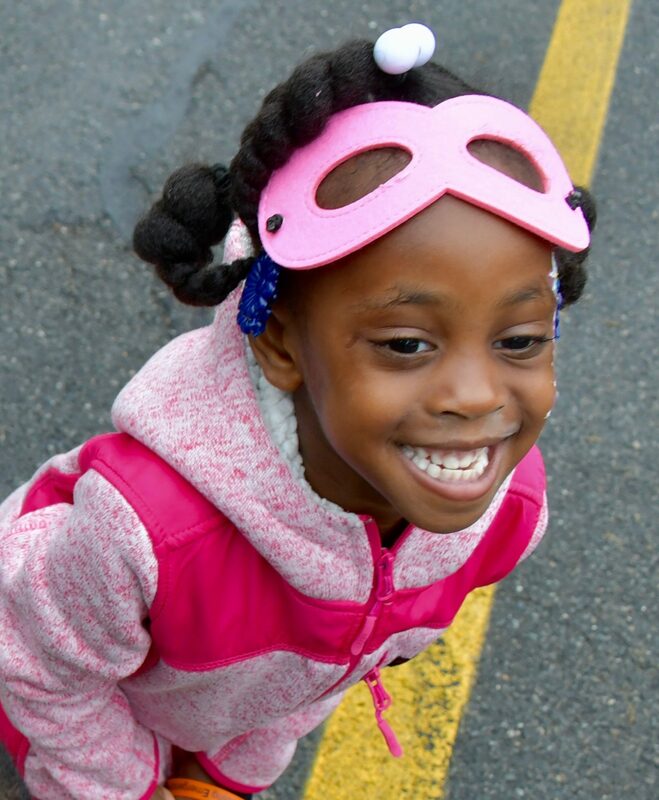 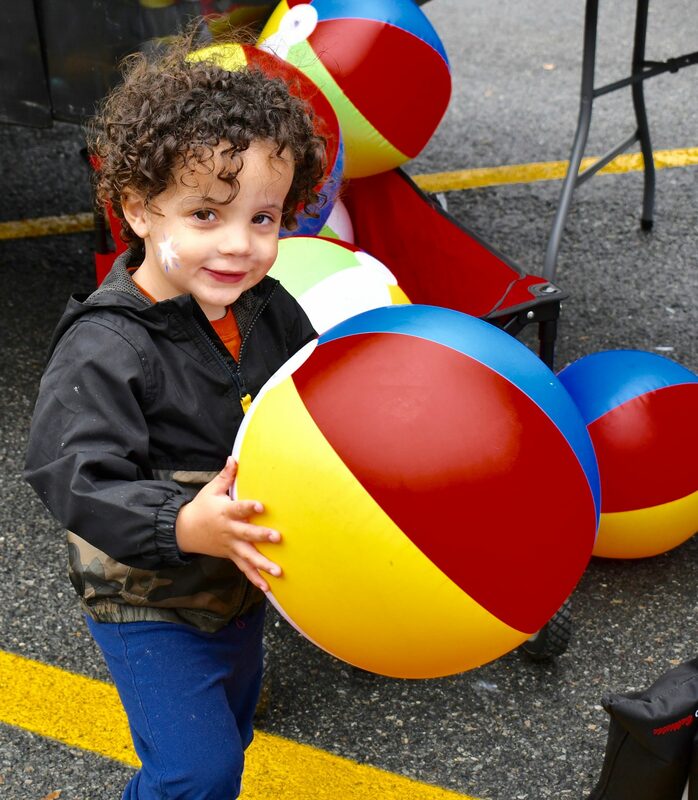 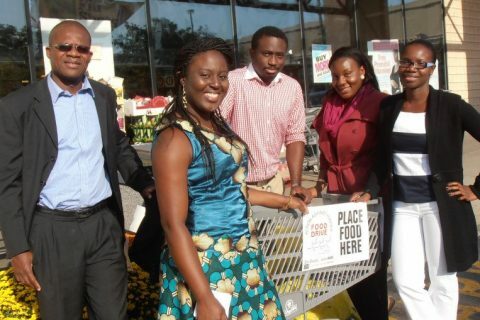 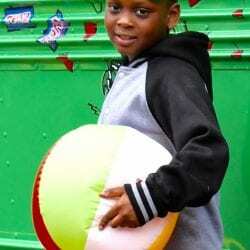 MEND may also use The Green Bean to distribute food at other sites throughout Essex County. 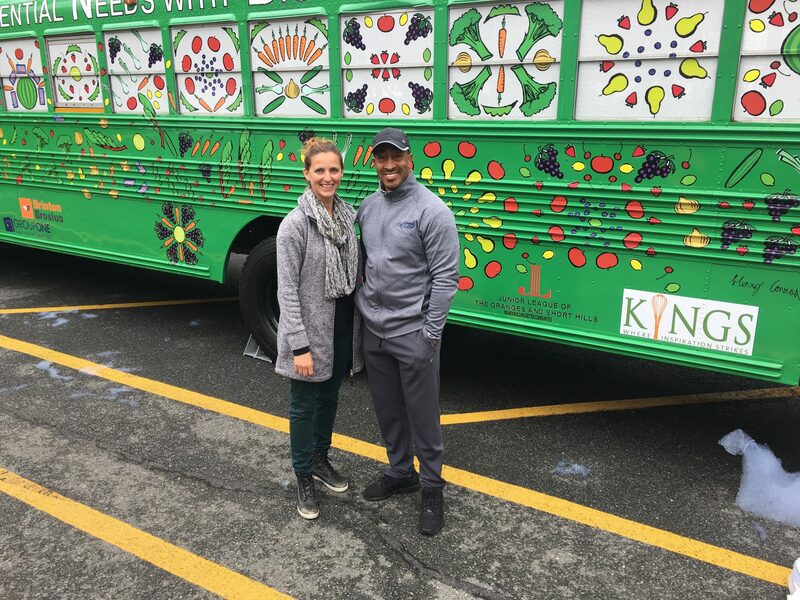 The Green Bean school bus conversion was made possible by financial and in-kind support from our generous friends at Group One Investments, G-1 Graphics, The Hyde & Watson Foundation, Kings Food Markets, Maaco, The Provident Bank Foundation, The Junior League of the Oranges and Short Hills, and Brinton Brosius, LLC.